erza in armour. 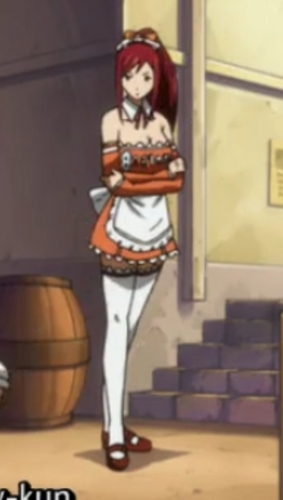 erza in armour. Wallpaper and background images in the Titania Erza club tagged: erza armour cute. This Titania Erza photo might contain family room, living room, living room, sitting room, front room, parlor, parlour, and drawing room.